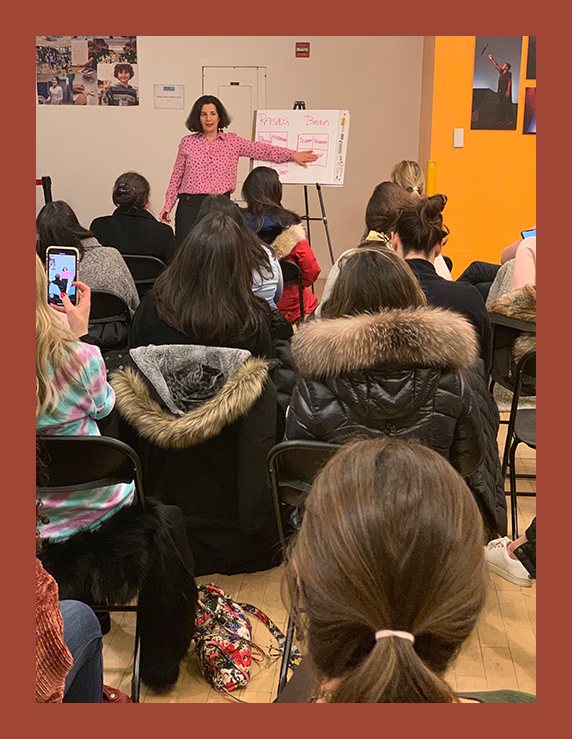 The Hudson River Park Mothers Group is pleased to offer guest speaker events through out the year. To receive information about these please sign up here. 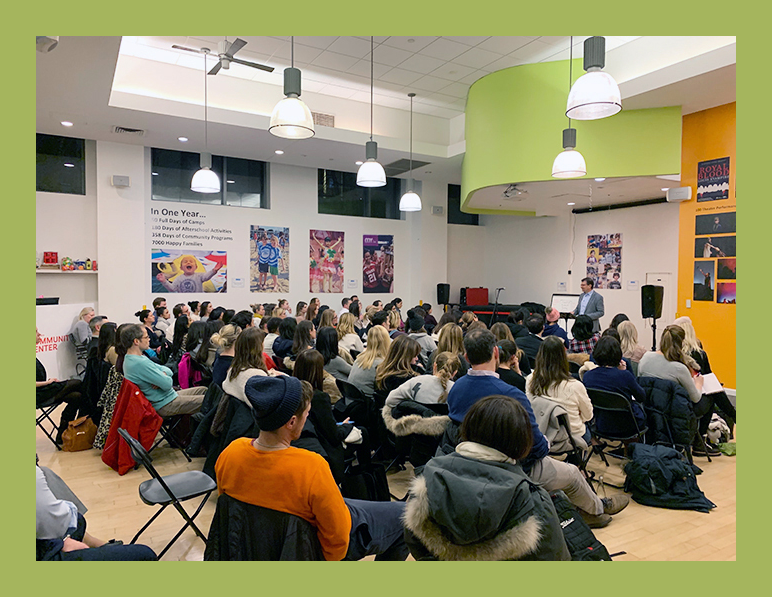 Our guest speaker events range from book talks with nationally acclaimed authors to lectures and panel discussions by recognized speakers in areas of expertise ranging from pregnancy and parenting, health, the environment, and work/life balance issues among other topics. 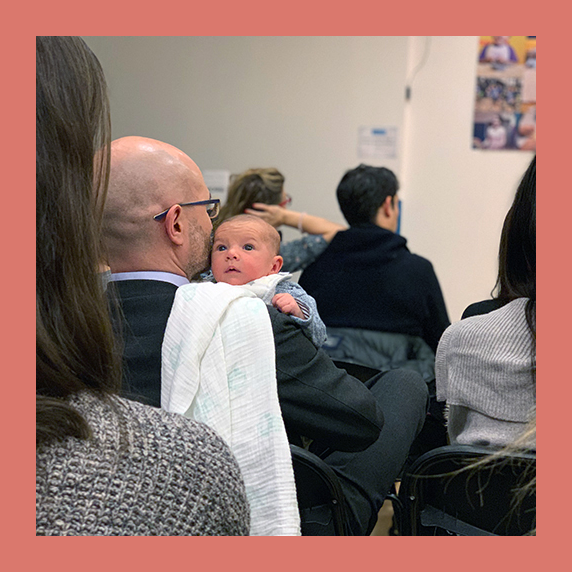 HRP Mamas also co-sponsors select educational events in partnership with educational providers such as La Leche League, The Girls Leadership Institute, and NYC Dads Group, among others. 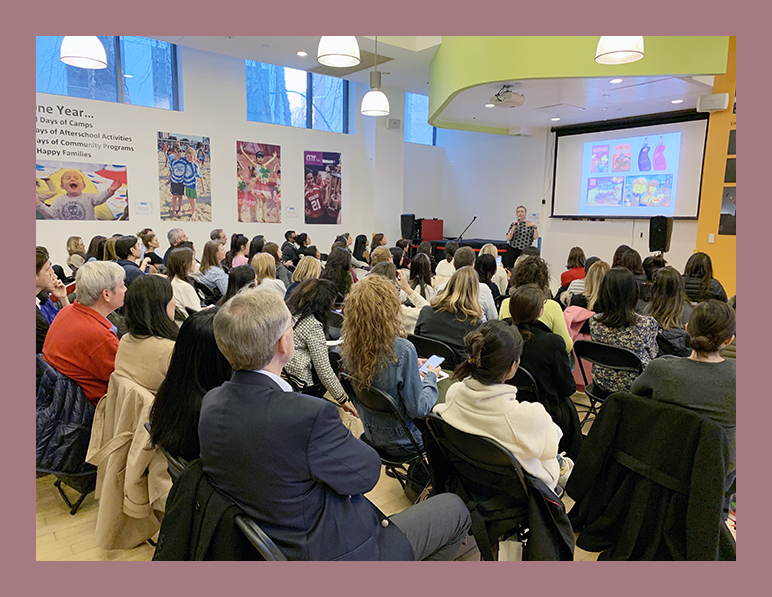 Our speaker events are open to all and we encourage mothers, fathers, family members and caregivers to attend. To join our mailing list and receive information about our educational events , community events, and information about relevant local resources and events please sign-up here.